Tis the season! I can’t believe that it’s another holiday season in our midst again. Finding the perfect gift for your family and friends can be super stressful (Type-A personality over here! ), but it doesn’t have to be. I love giving gifts that do more – much more. World Vision has such a place in my family’s heart, so it’s no wonder that I look to the 2017 World Vision Gift Catalog to find exquisite gifts that bring hope and save lives at the same time. Check out a few of my favorite gifts from this year’s catalog and be sure to scroll down for a $455 value giveaway! Upcycled Artisanal Bowl ($135) – This stunning bowl is up-cycled from reclaimed industrial waste such as wires and metal. Artisans in India have hand bent and soldered each piece into inspirational shapes to create this artistic and elaborate bowl that is great as a decorative piece or to hold special items. Salad Servers and Scoops ($75) – These exquisite wooden salad servers are made by a craftsman in Kenya who uses his wood carving skills to support his family, allowing him to send four children to university. Organic Coffee Blend ($75) – This organic blend features a peat flavor with dark chocolate and berry notes. 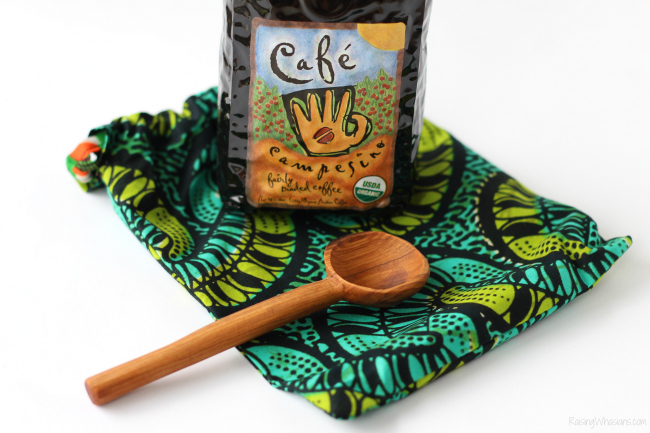 The coffee scoop is hand-carved by artisans in India and doubles as a handy bag clip. Reversible Placemats ($95) – This lovely set of four reversible placemats are handmade by artisans in Bali using only sustainable materials and recycled fabrics. Kenyan Salad Scoops ($75) – Each one of these beautiful sets of two hand-carved olivewood serving scoops is uniquely made by hard-working artisans in Kenya who are raising themselves out of poverty thanks to Fair Trade wages. The handmade jewelry in the catalog is some of my favorite. 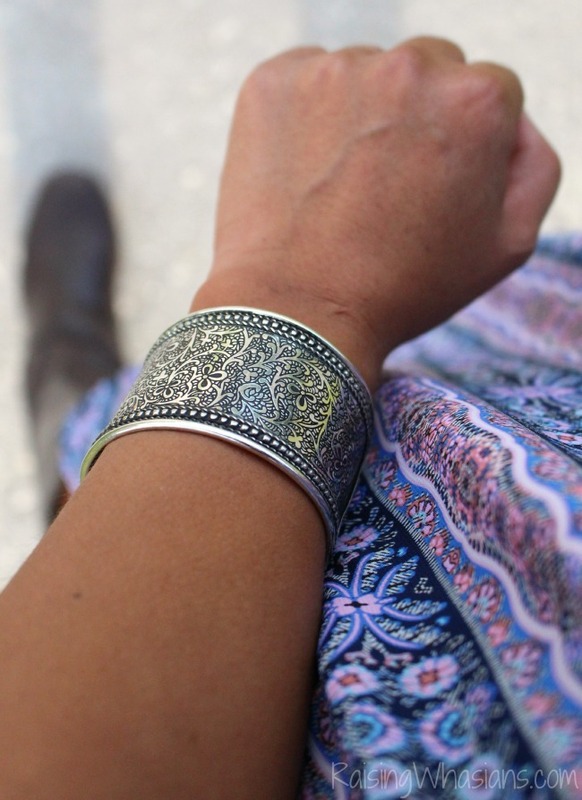 I have the silver vines cuff bracelet that I wear on REPEAT all of the time. Check my Instagram to see how often I wear this trendy accessory. What happens After the World Vision Global 6K for Water is run? We do more. I was compensated by World Vision for my time in writing this post. All opinions are my own. It’s been over a month since I first signed up for the World Vision Global 6K for Water. It’s amazing how time flies when you’re making a difference. The impact of running 3.72 miles for GOOD has been an incredible journey for me personally. Always struggling with running for exercise and accomplishing my dream of completing a half marathon – it doesn’t seem so out of reach now. And though the finish line has been crossed, the race isn’t over. I’m taking the impact this race has had on my life and doing something with it. 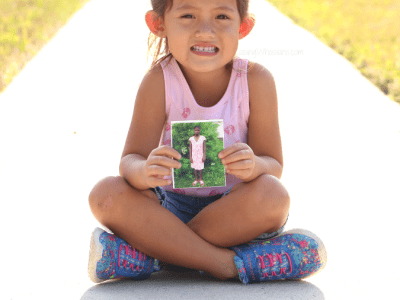 Find out how World Vision and my family are impacting the world together long after the World Vision Global 6K for Water and how you can make a difference. Let’s Be the Change. Need some holiday gift ideas that give back? Check out these 6 World Vision Holiday Gift Ideas. Post sponsored by World Vision. I personally support and love this organization. All opinions are my own. I’ve always had a soft spot for World Vision. Ever since we sponsored our first child over 11 years ago, World Vision has been a huge part of our family. If you haven’t started your holiday shopping yet, NOW is the time to get on board. World Vision is back with the 2016 World Vision Holiday Gift Catalog. With tons of amazing handcrafted gift ideas inspired from places around the world, World Vision is striving to not only give gifts with meaning this holiday season – but to do so much more. Find out how your holiday gift purchase can donate clean water, food, shelter, and help where it’s needed most plus scroll down for a heartfelt giveaway! What if a gift could be more than just a gift? The 2016 World Vision Gift Catalog contains more than 250 poverty-fighting gifts, ranging in price from $16 to $39,000, that improve the quality of life for struggling children and families in the U.S. and around the world. The money raised from each purchase of these handcrafted gifts goes to the “Where Most Needed fund,” which supports a variety of World Vision’s programs around the world – right to where it’s needed right now. Last year alone, more than 650,000 people were helped through funds generated by the Catalog. Could 2016 be even bigger? 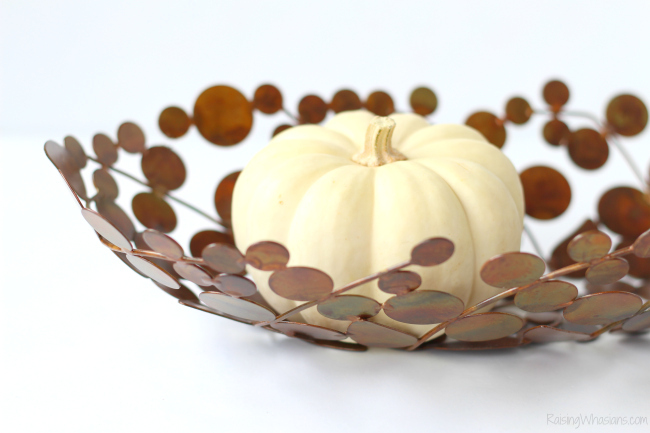 Upcycled Artisanal Bowl – How cute is this bowl for your fall decor? 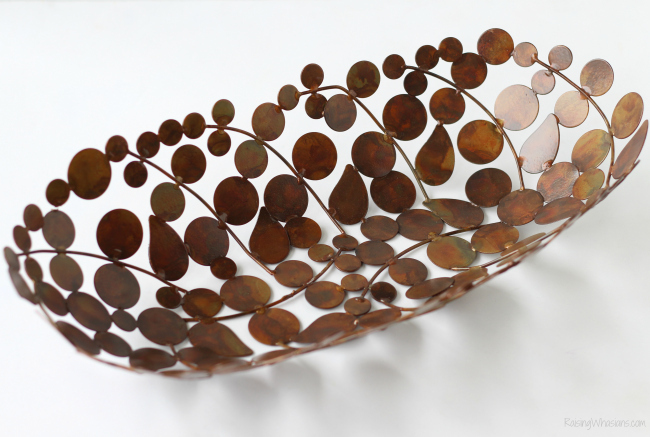 This stunning bowl is up-cycled from reclaimed industrial waste such as wires and metal. Artisans in India have hand bent and soldered each piece into inspirational shapes to create this artistic and elaborate bowl that is great as a decorative piece or to hold special items. 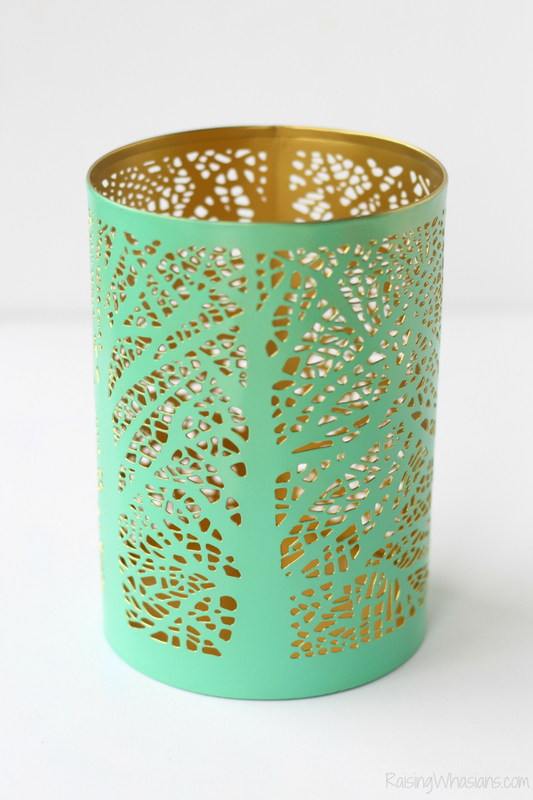 Tree of Life Votive Holder – This lovely votive holder is handmade from cast-off materials. Artisans in India work hard to raise themselves out of poverty and help light the way for their children’s education. History’s First Coffee Blend – Coffee makes a great gift anytime! Citrus and chocolate pair up in this 10-ounce whole bean blend of Ethiopian Yirgacheffe and Sumatra Permata Gayo coffees from farmers who are overcoming poverty with their earnings. 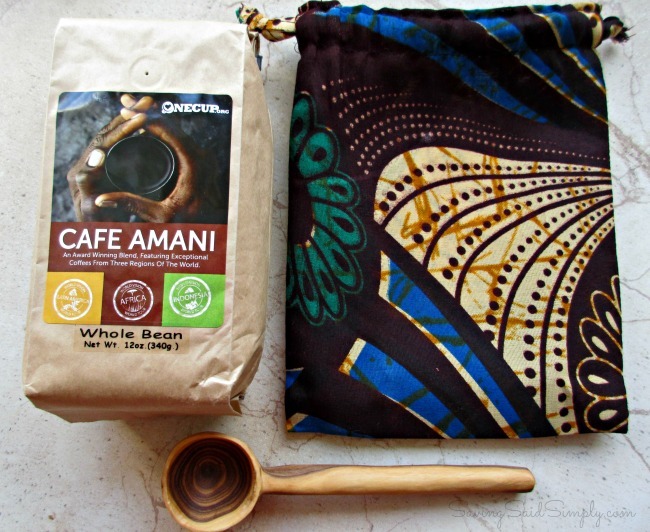 An olivewood scoop and African bag complete the package. 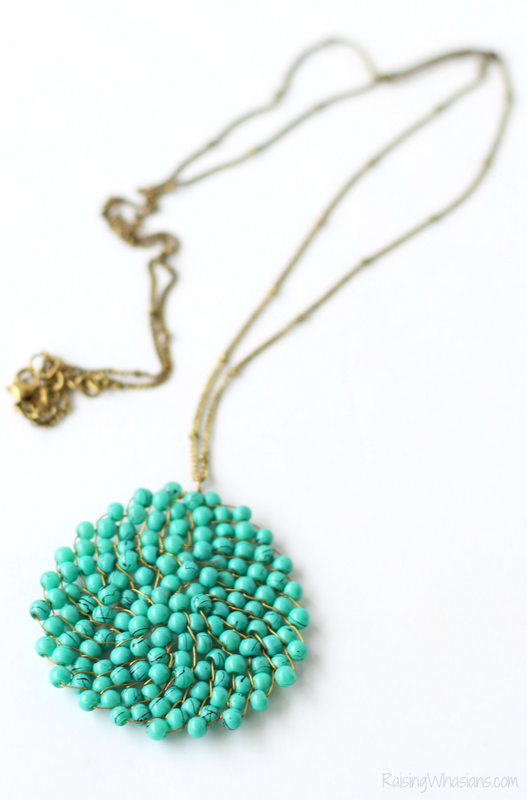 Turquoise Medallion Necklace – Handmade by families in Delhi, this brightly-beaded medallion necklace adds a bold pop of color to any outfit. 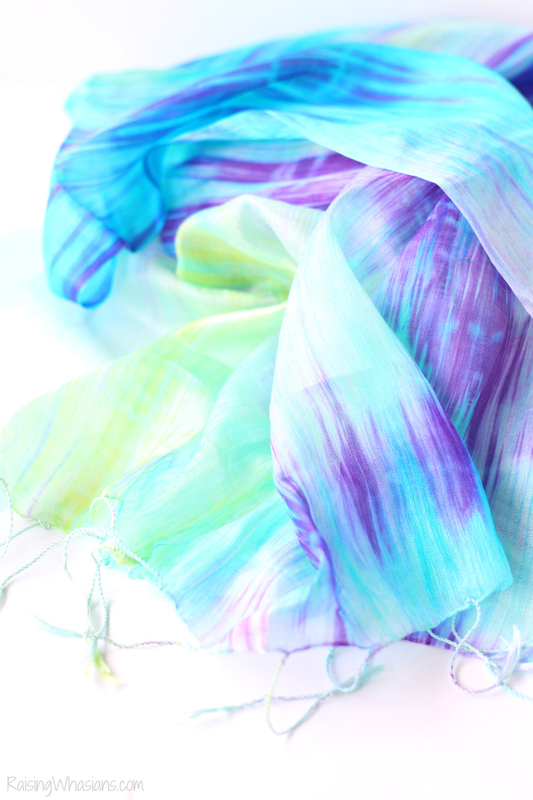 Royal Silk Scarf – This gorgeous silk scarf adds color to the holidays and supports the needs of children and families worldwide. The luxurious silk is woven by Vietnam’s Ma Chau villagers, who receive sustainable income through their craft. 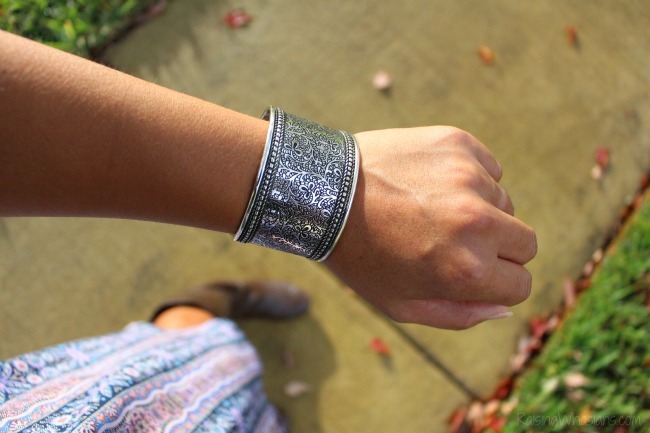 Silver Vines Cuff – I wear this bracelet All. The. Time! 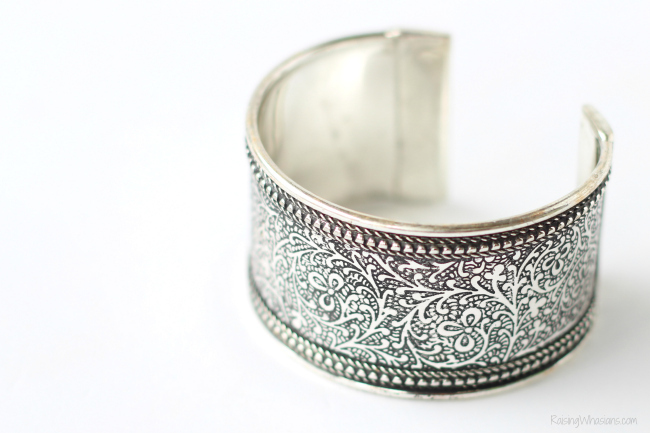 Women and girls will love wearing this elegant adjustable silver cuff bracelet designed by artisans in Old Delhi, India, and decorated with an intricately-laced vine pattern. 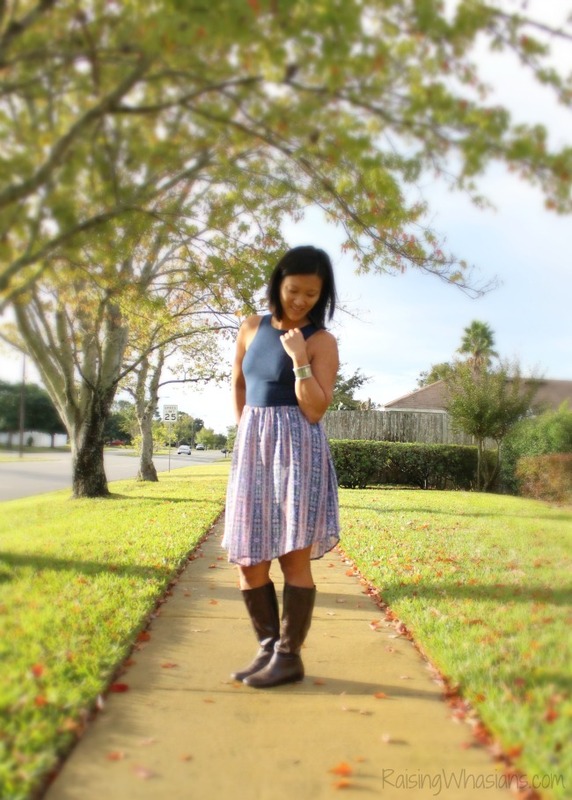 Each bracelet supports their families through fair trade practices. It’s a win-win. You get a beautiful crafted gift, perfect for the holidays. You help people around the world receive life. 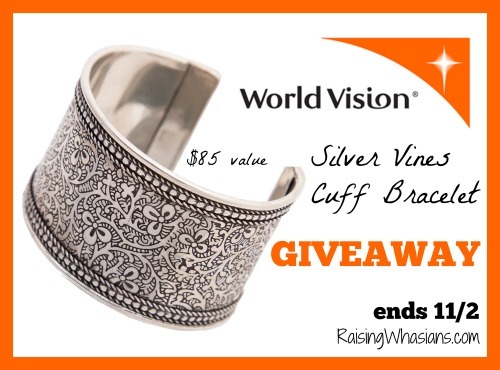 To order from World Vision’s Gift Catalog, call 855-WV-GIFTS or visit the website HERE. 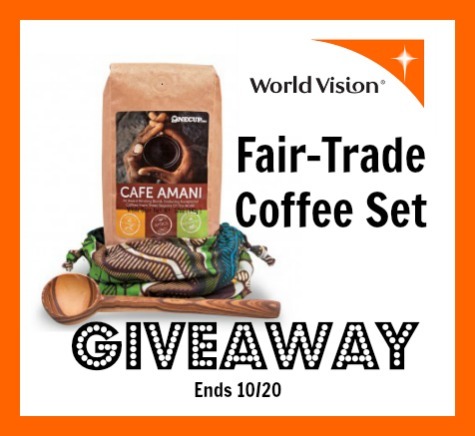 Be sure to follow World Vision via Facebook and Twitter for mission updates, new gift products and more. 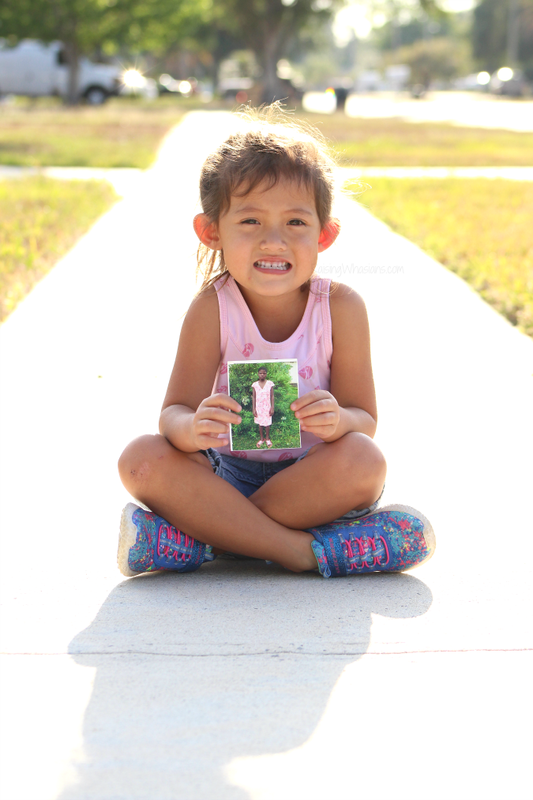 Today I’m sharing a cause close to my heart, World Vision and our family’s story of How Sponsoring a World Vision Child Changed My Family #GreaterTogether. I was compensated by World Vision for my time in writing this post. All opinions are my own. Family. It’s the heart and soul of everything I do, even this blog. And if you’ve been here long enough, you know how much our family has been impacted by World Vision. Two words that are a critical part of our lives, today I’m diving deeper into our story and How Sponsoring a World Vision Child Changed My Family….forever. 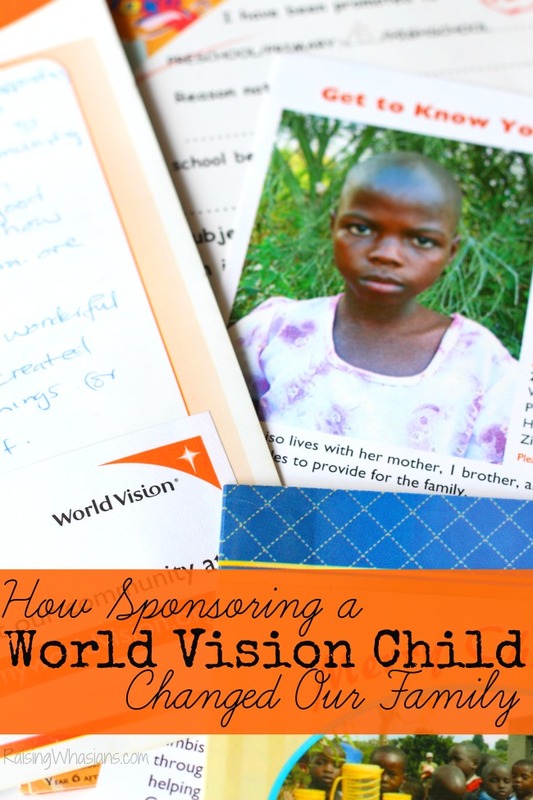 Would you believe that World Vision impacted our decision to have children? Find out how we can be Greater Together, impact this generation of children, and ultimately change the way we see family. Post sponsored by World Vision. I personally support and love this organization. All opinions are my own. Remember that beautiful silver cuff bracelet? I’ve been wearing my new arm candy with everything lately, and the compliments have been overwhelmingly awesome! 🙂 But the best part is sharing where I got my bracelet from, World Vision. Every handcrafted jewelry piece supports a great cause and people from around the world. It’s a great reminder of how blessed I am every time I wear it. 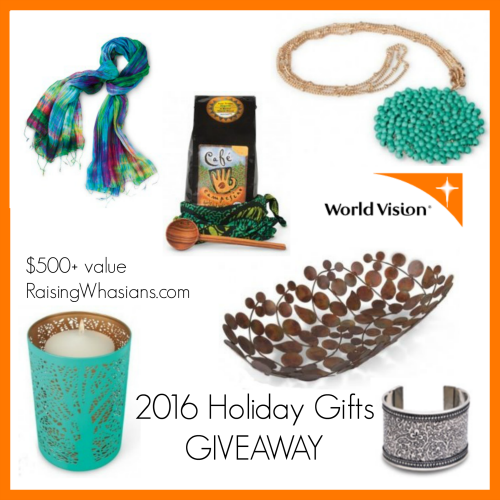 The 2015 World Vision Gift Catalog is BACK this December at Raising Whasians with another amazing set of jewelry that’s perfect for gifting! 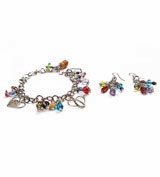 Check why this beautiful jewelry set is MORE than just perfect outfit accessories. I’ve always had a thing for turquoise. Such amazing and vivid color, always reminded me of the beautiful ocean waves. 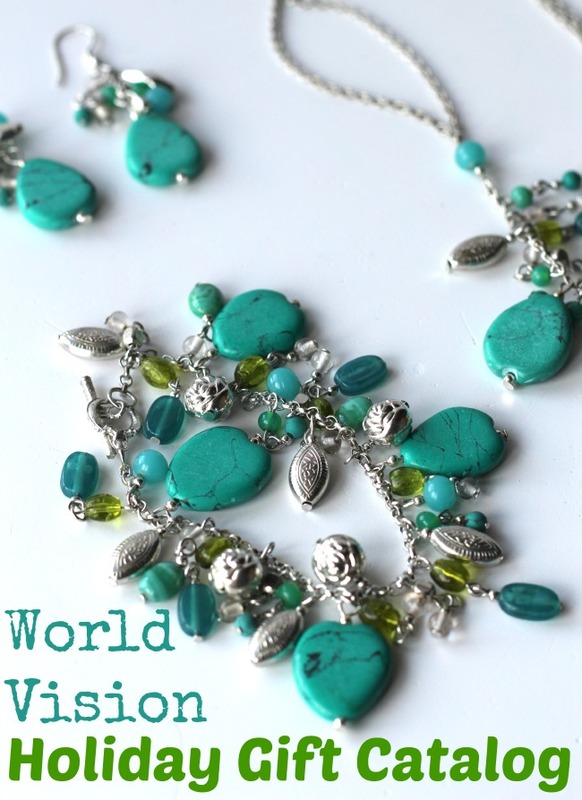 So when I saw this set of Turquoise Jewelry in the 2015 World Vision Gift Catalog, I knew that someone was getting an amazing gift this holiday season. 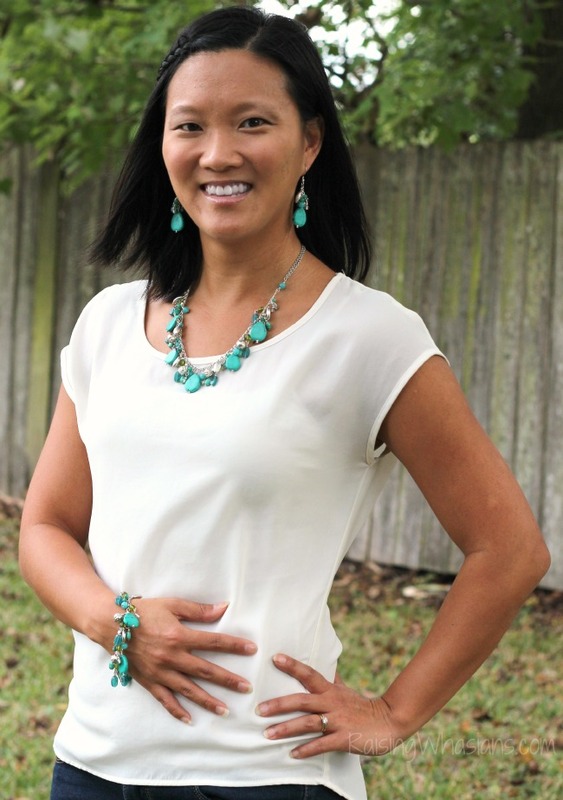 The Turquoise Necklace features beautiful turquoise pendants among silver accents and beads. And the adjustable length clasp closure is great for any neckline. 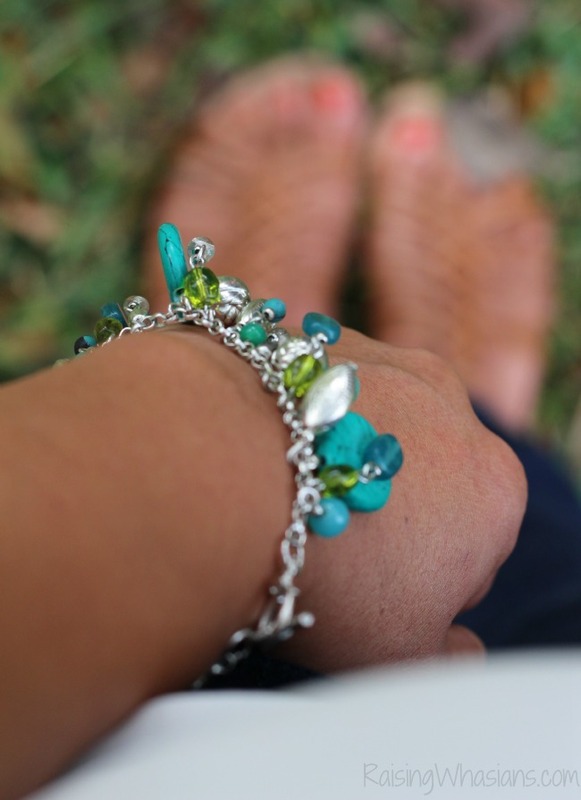 The Turquoise Bracelet is a great accent piece to your outfit, featuring a hook and eye closure. Complete your jewelry set with the Turquoise Earrings in a pretty teardrop shape. And even more beautiful than the pieces themselves, all of these jewelry items are made by artisans in Delhi, India. Your donation gives them fair trade wages for their jewelry creations and a way to support their families. Plus your donation allows World Vision to provide specific and urgent needs for children, families and communities where it’s needed most. From child protection to clean water, disaster relief to mission work, World Vision provides amazing support for people of all nations. 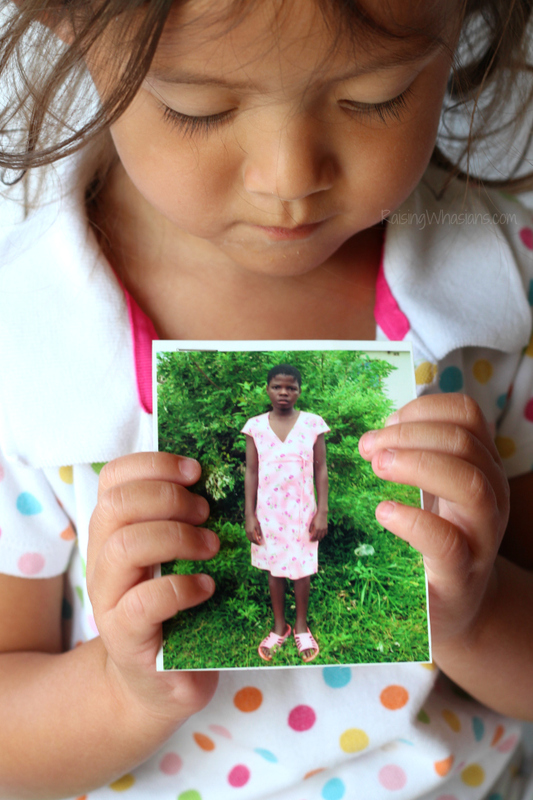 You can read more about our story and our World Vision sponsored child. With the holidays right around the corner, now is a great time to give back and support an amazing organization that’s working hard to provide a safe place for ALL families to live around the world. Head over to the 2015 World Vision Gift Catalog for a unique gift that goes above and beyond and make a difference this holiday season. 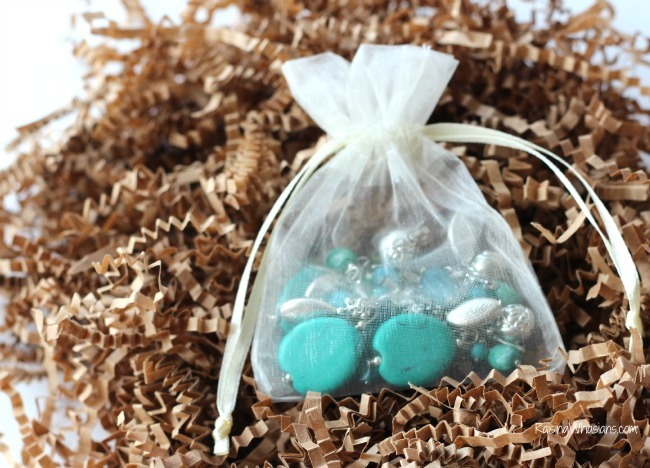 I know that this Turquoise Jewelry Set will definitely make amazing gifts for your accessory lover! Be sure to follow World Vision via Facebook and Twitter for mission updates, new gift products and more. 2 things that I LOVE: a fierce statement piece of jewelry and a company that gives back. Tis the holiday gifting season here on the blog, and I love finding pieces of holiday happiness that go above and beyond. What if your holiday gift could do so much more this year? The World Vision Holiday Gift Catalog is the perfect place to find that unique gift that only provides a beautiful handcrafted gift, but a lifetime of giving. World Vision has been an important part of our family’s lives for many years. 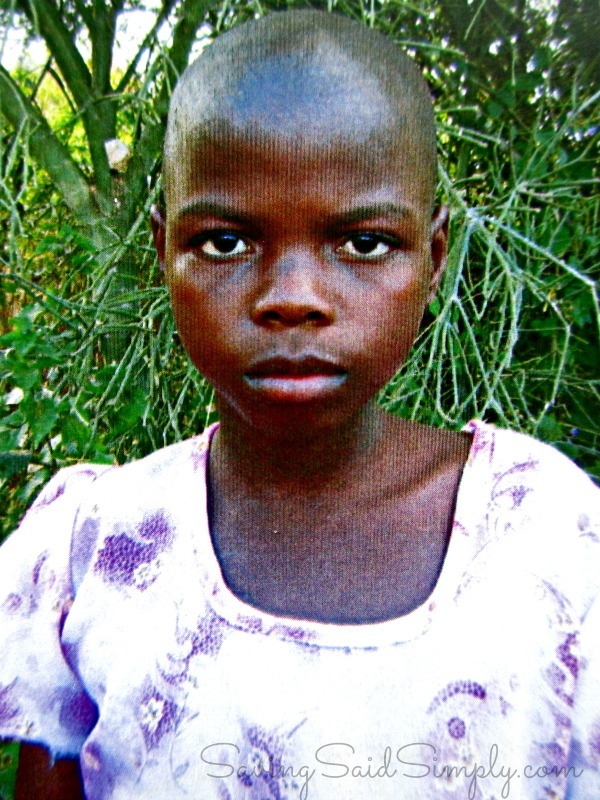 In fact, this beautiful sponsored child of ours in Africa is getting clean water, food, shelter, faith-based education and LOVE because of our small monthly donation. To be able to do more for children around the globe and to have our children involved in the process is a gift that we continue to give….for over 10 years now. I’m so proud to partner with World Vision yet again with another amazing holiday gift guide for the season. This year, I’m making a fierce impression this fall season with this amazing Silver Vines Cuff Bracelet. 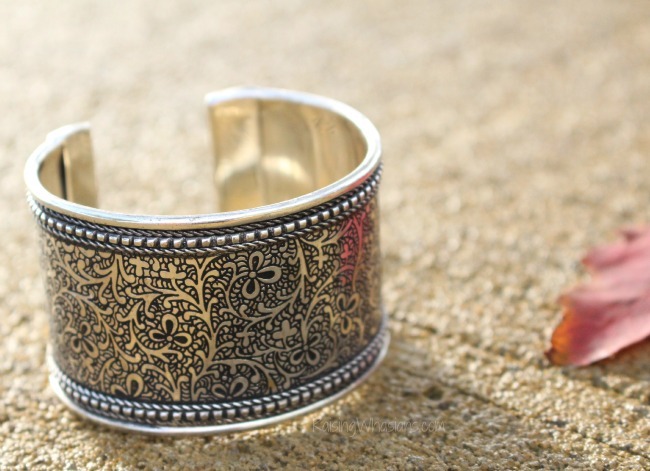 Handcrafted and designed by artisans in Old Delhi, India, this adjustable band is the perfect accent for the woman that loves a great statement piece of jewelry. I love the subtle and beautiful design. Heavy, durable and easy to wear, I can perfectly accent my outfit for the day with this bracelet. Each bracelet supports their families through fair trade practices. Your $85 gift donation not only gives you an elegant piece of jewelry but helps support children and families around the globe with the basic needs of life. Are you looking for a gift that does more this holiday season? Then be sure to head over to the 2015 World Vision Holiday Gift Catalog for a unique gift that goes above and beyond. Be sure to follow World Vision via Facebook and Twitter for mission updates, new gift products and more. Over 10 years ago, our lives were touched with a child. And from then on, we would be forever changed. No, I’m not talking about my own kids, but the children from World Vision. It was over 10 years ago that my husband and I (dating at the time) sponsored our first child from a third world country. It’s a decision that we have never regretted. We are making a difference in just one child’s life for the better. World Vision has an amazing mission to build a better world for our children through clean water, food, disaster relief, health and education and community support. But World Vision provides more than just their physical needs, but their spiritual as well. As a faith-based organization, World Vision is putting their faith into action, partnering with churches from around the world to provide faith-based teaching, materials and LOVE that equip children for more than just today, but for all of their tomorrows too. With the holidays right around the corner, giving the perfect and unique gift for your loved one can be difficult. World Vision just launched their 2014 Holiday Gift Catalog filled with unique and poverty fighting items that give so much more. Isn’t this set just wonderful? 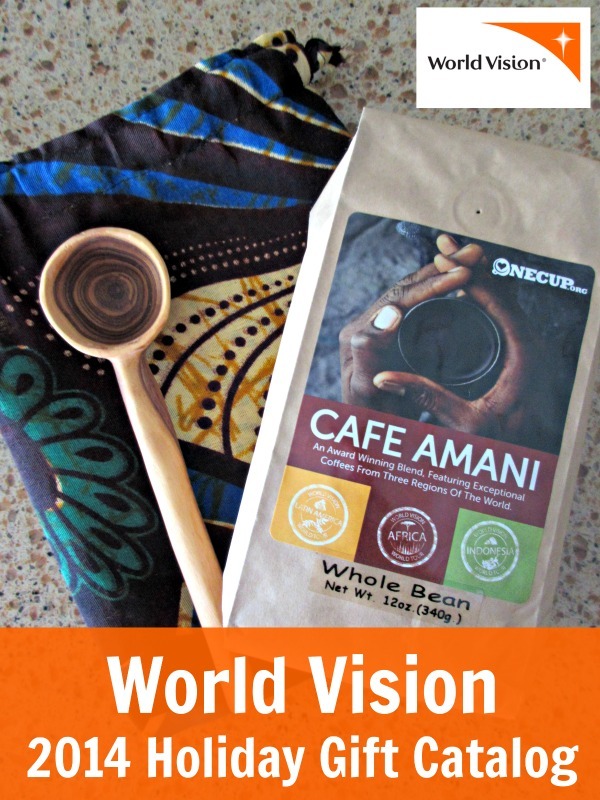 I know many coffee drinkers would love enjoying this unique blend of coffee and the special handmade items that only World Vision can provide! There’s over 250 items featured in the World Vision Holiday Catalog, with gifts starting as low as $10. But your money provides so much more than just a special gift, but a gift that impacts children and families around the world. 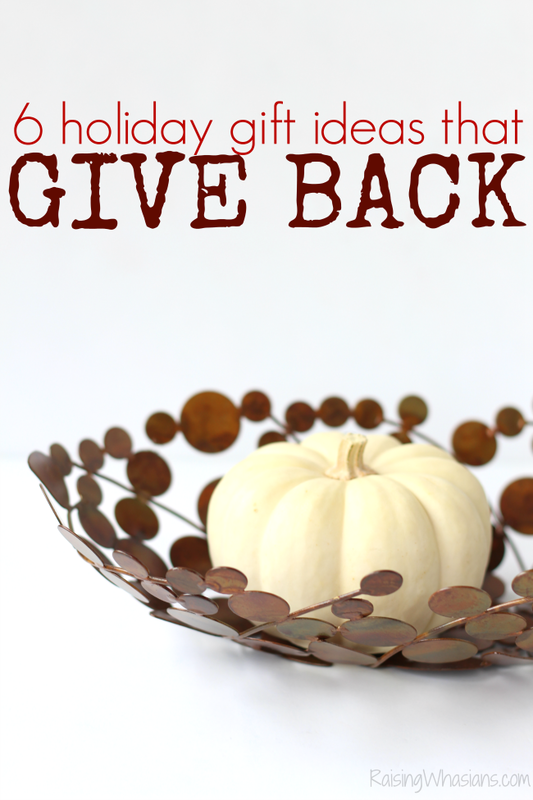 How can you help this holiday season? Consider donating to the amazing charity of World Vision! Every dollar can make a difference in a little child’s life from around the world! I hope that you will consider sponsoring a child or purchasing a unique and special gift from the World Vision 2014 Holiday Gift Catalog. You will be giving an amazing gift to your loved ones, while providing an amazing gift around the world. Seriously, win-win! Be sure to follow World Vision via Facebook and Twitter for mission updates, new products and more. I love that today is Giving Tuesday. It’s time to stop with the hectic craze of Black Friday and Cyber Monday and focus on giving back to our community, society and world. 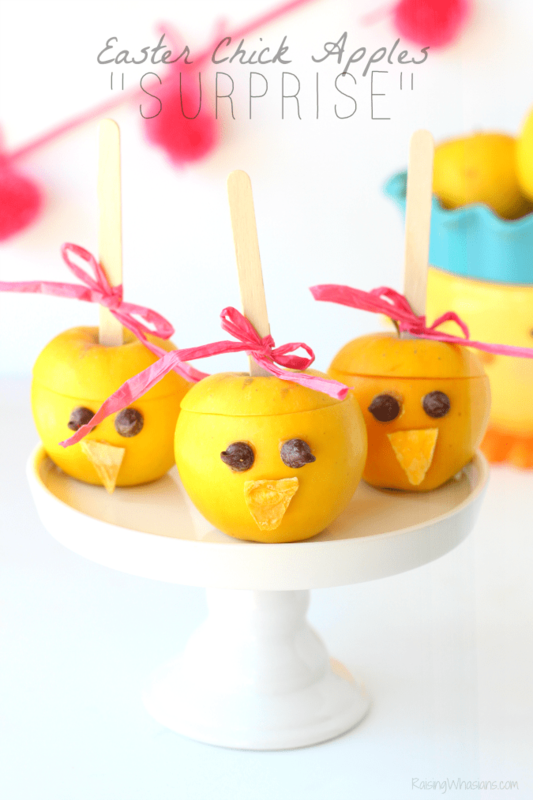 The giving season quickly becomes too busy and hectic. I know I am running around making sure my lists are done, food is bought for holiday meals, and I still have to make Christmas cards! Many of us forget the true meaning of the holidays. Giving…not receiving. It’s not about how many presents are under your tree. It’s about love and what’s in your HEART. As you are doing your holiday shopping this year, consider including a focus on unique, life-changing gifts that give back all year long. The World Vision Gift Catalog offers more than 250 items that help fight poverty and save lives here in US and around the world. With a financial contribution, donors can select one of the 30+ Handcrafted Gifts that can be shared with a loved one and at the same time help a person in need. We personally love World Vision because they not only give children food, clothes, shelter and education, but they focus on bringing the good news of Jesus to them. So, how about a GIVEAWAY? 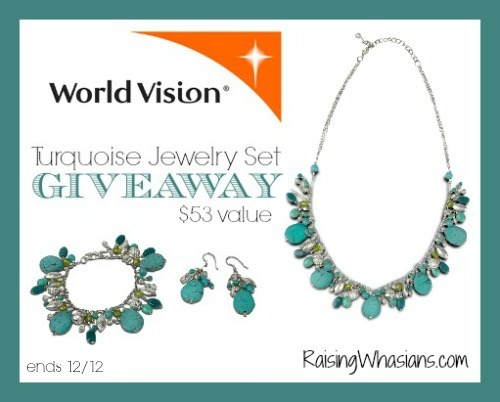 World Vision is all about the idea of giving, and they are giving away a necklace and earring set! You can check out Having Fun Saving’s review HERE. The recent slew of horrific events with the Las Vegas Shooting have really got me thinking about how to end world tragedy. And so this heartfelt post really hit home. It feels like a constant cycle of heartbreak. How many more cities do I have to pray for? How many more donations can I make? How many more tragic events can our country endure before change happens – REAL change? It’s not enough anymore to feel sorry, sad, depressed for our hurting world. It’s not enough to try and explain a never-ending string of horrific acts to a child. Empathetic parenting is not enough anymore. We as parents can’t sit on the sidelines if we expect tragedy to stop. Ending World Tragedy Begins at Home – now, right now. Here’s what I’m doing to break the cycle. Here’s what you can do too.